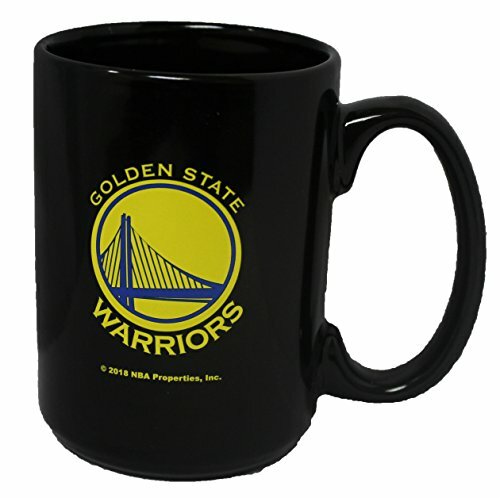 Sip your favorite coffee, tea or hot cocoa in this C-Handled Ceramic Mug. Holds up to 15 ounces of liquid. Decorated with team logo. Ceramic mug is Officially licensed and both microwave and dishwasher safe. If you have any questions about this product by Memory Company, contact us by completing and submitting the form below. If you are looking for a specif part number, please include it with your message.